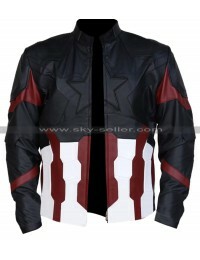 Jackets are always the perfect choices to be considered in all regards, however, when it comes to looking forward to different kinds of jackets moving an eye to the Avengers may prove to be something out of the world. 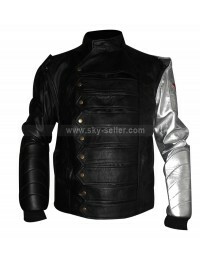 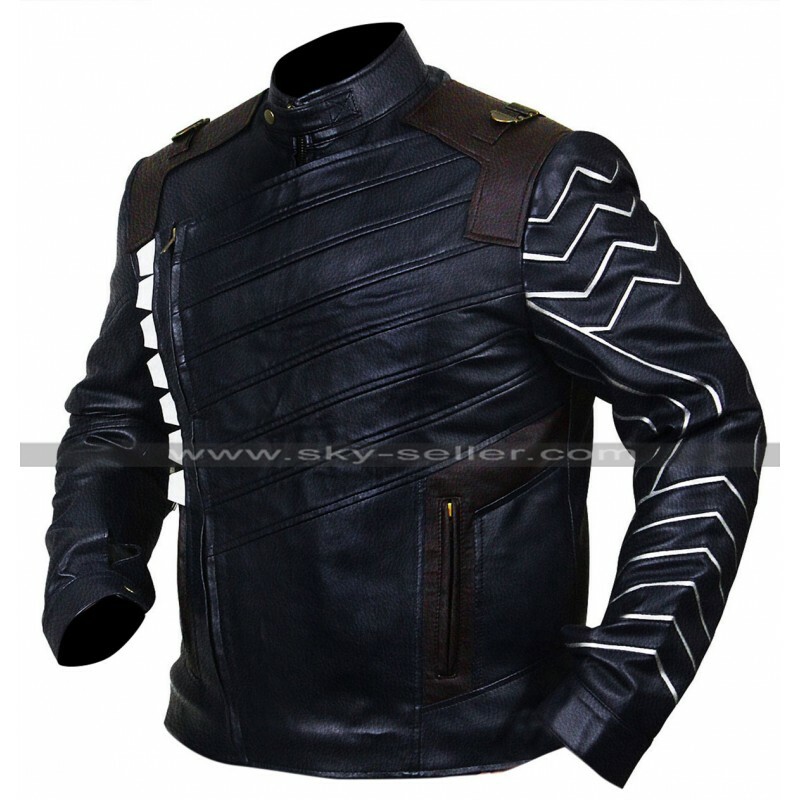 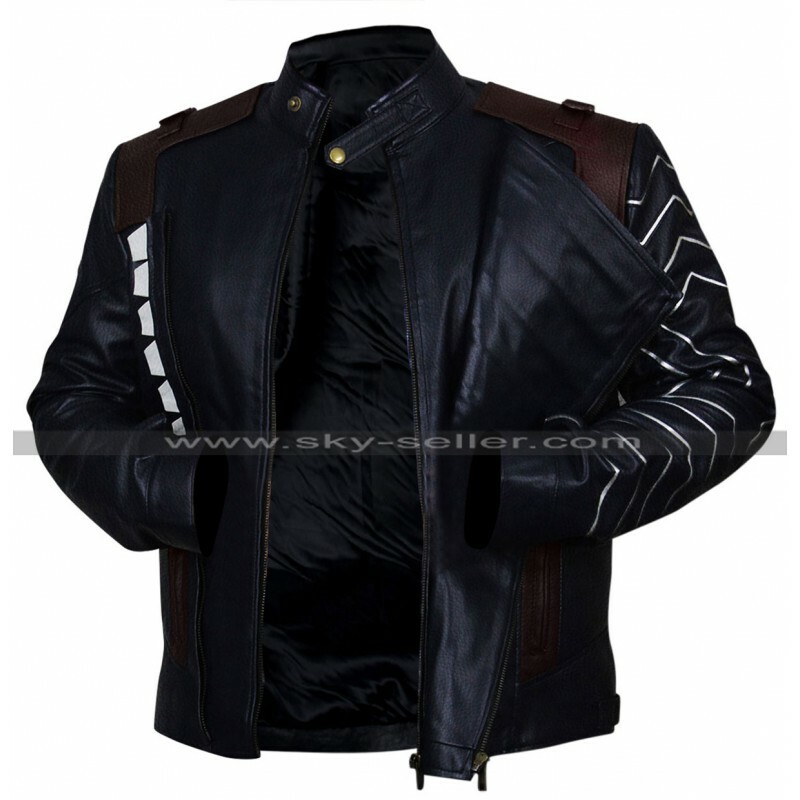 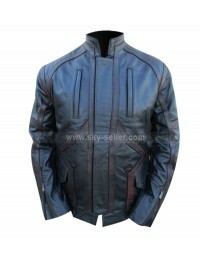 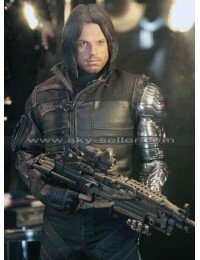 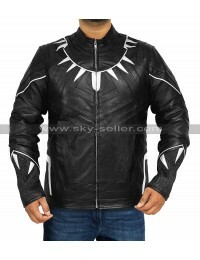 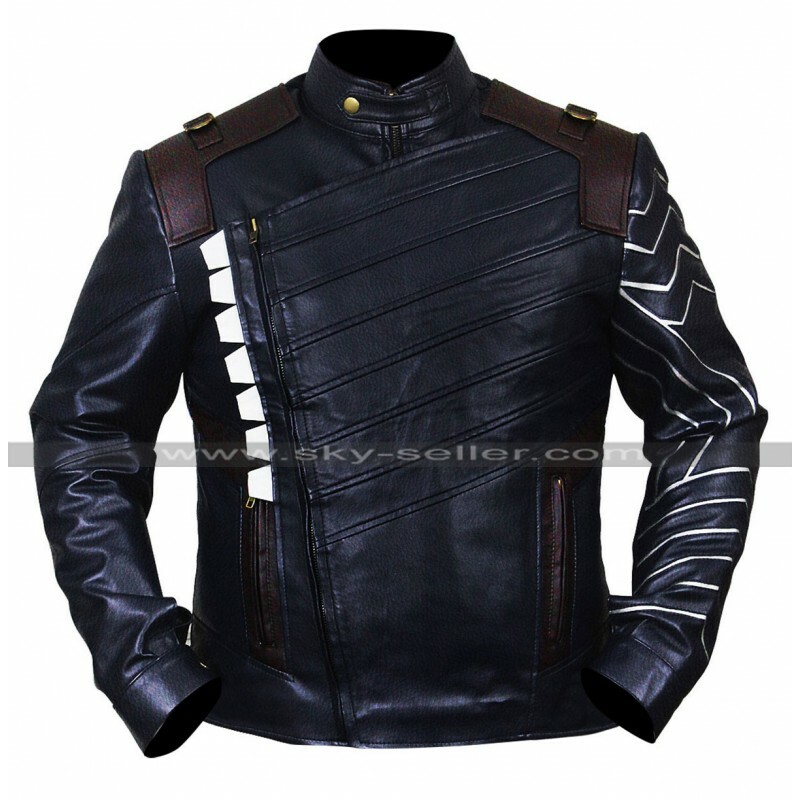 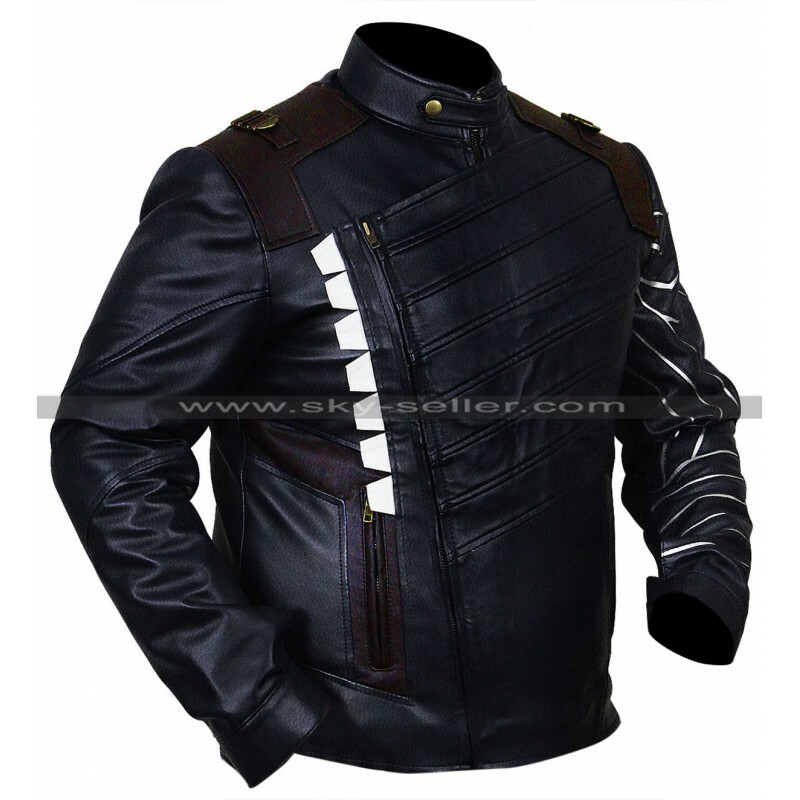 This movie is filled with the clothing which is all associated with jackets all over and this one is something outclass, this Bucky Barnes Infinity War Jacket is made using the best quality fabric which is made using the best quality cotton fabric, genuine leather, faux leather and the color is something which goes with every kind of style no matter what. 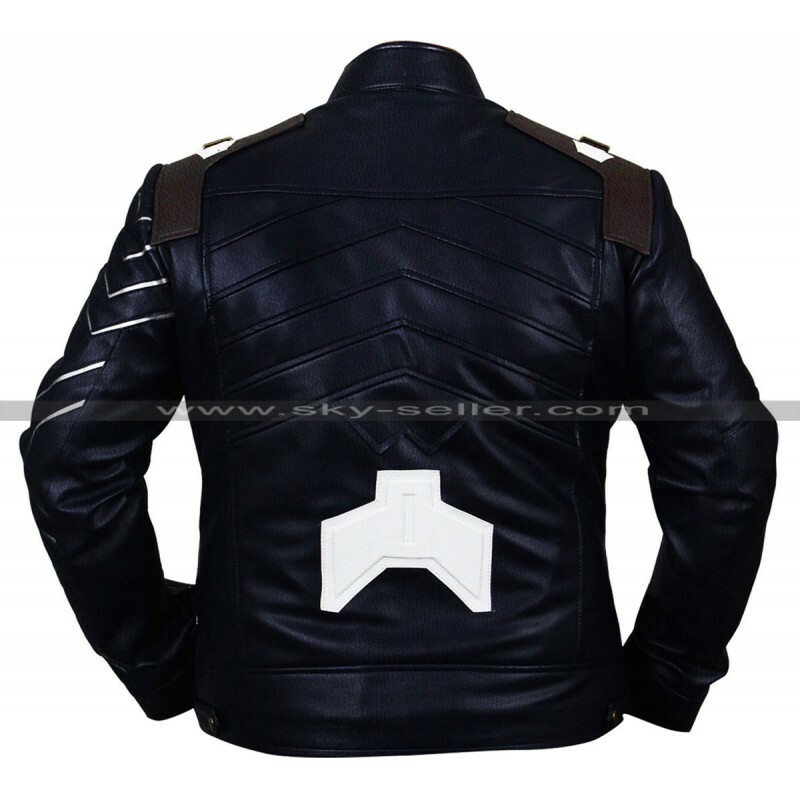 However, when it comes to looking for this beauty it has loops on the shoulders and the front side of this jacket is all finished with patches and embossed layouts which is definitely great in all aspects. 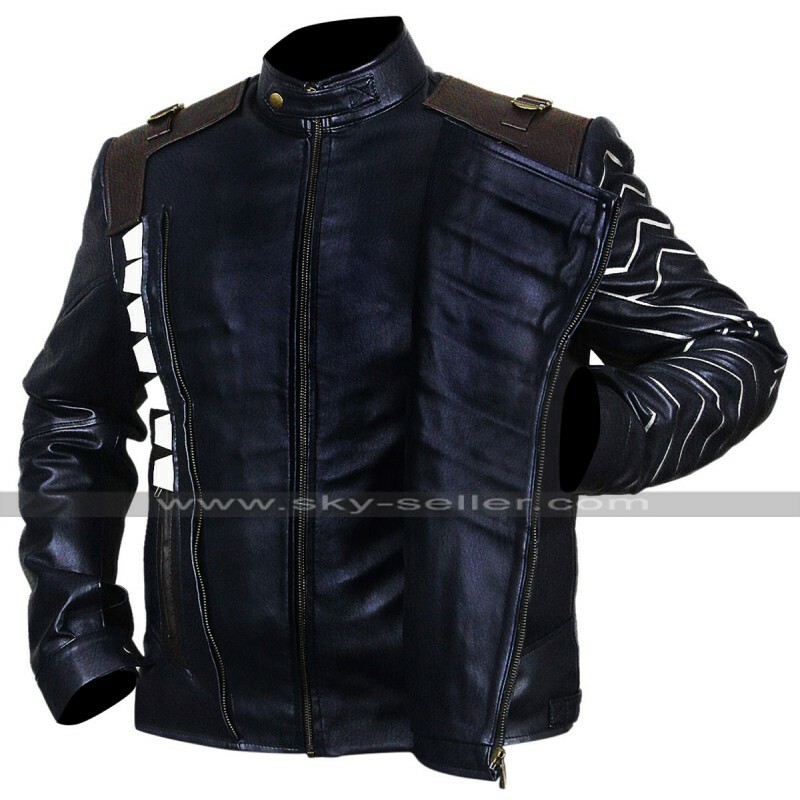 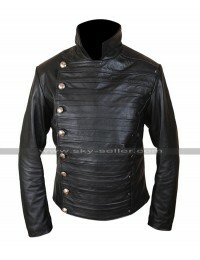 There are lines in slanted style at the front and embossed too, moreover the stitching patterns are also something which improves the outlook of this jacket perfectly.